Sprog: EngelskKrimi. "Someone's found a young woman's body in Holyrood Park. We're wanted over there immediately." 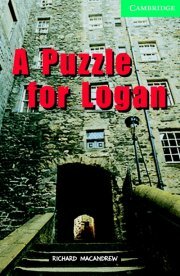 "Today was my day off, " said Logan. "Not any longer," replied Grant. [...] Did an escaped murderer kill the woman? Or was it somebody else? 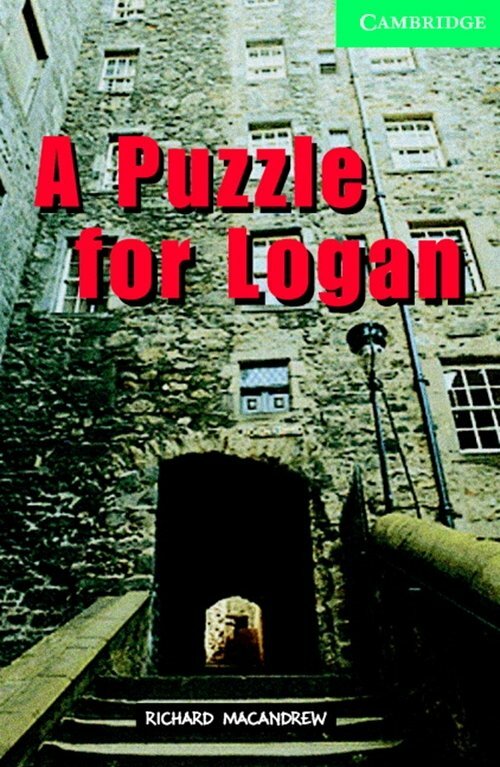 Can Logan find the answer to the puzzle?